As one of the most respected security providers in the New Orleans metro area, Merchants Security Services attributes its success to the professionalism and dedication of our officers and management team. 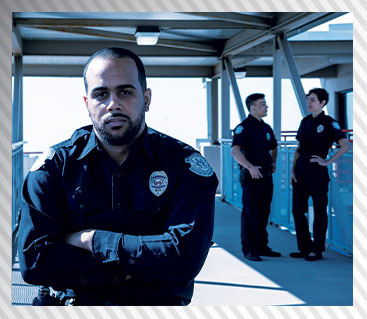 Thorough background checks and extensive training ensure that our officers are among the most qualified security professionals in the industry. In addition, the MSS management team provides a superior level of administrative and operational support, including on-call supervisors that conduct random site inspections, security surveys, and after-hours response calls to incidents demanding supervisory attention. Established in 1983, Merchants Security Services adapts custom security solutions to suit the unique needs of each individual client. It is this attention to detail and willingness to evolve security support systems that has distinguished this premier security company since its inception. Simply put, the MSS team takes great pride in the reputation that we have built, and constantly strives to improve the quality of service that we provide to all of our clients.